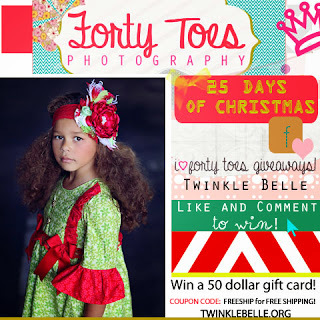 Forty Toes: Twinkle Belle GIVEAWAY! 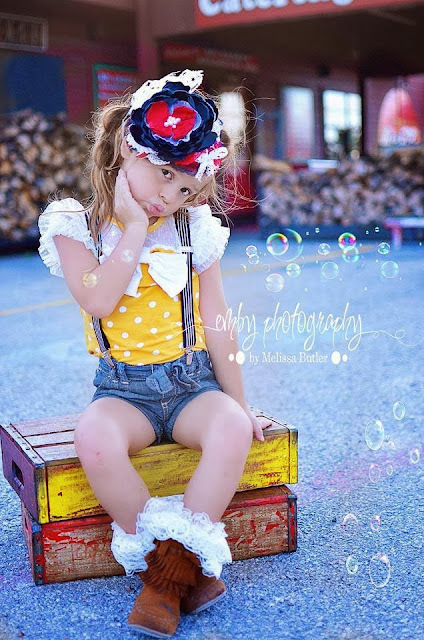 Check out her cute pieces! Use code FREESHIP for Free Shipping in her shop! Now the fun part what you can WIN! It is sooooooooooo easy to enter! 1. Like Twinkle Belle fan page! 2. Leave LOVE on their fan page HERE! 3. Like this picture on my fan page HERE! Extra entries if you pin this picture! comment on this picture HERE if you do! comments left on this picture HERE! WINNER on FB and post the WINNER HERE too! Don't forget to enter these GIVEAWAYS too! SEW PURPLE COUTURE GIVEAWAY HERE! It's Sew Cute! 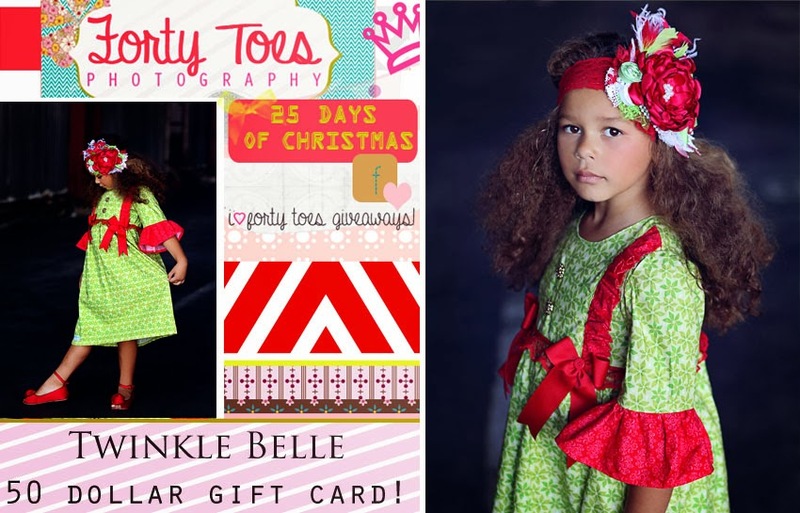 Boutique GIVEAWAY HERE! 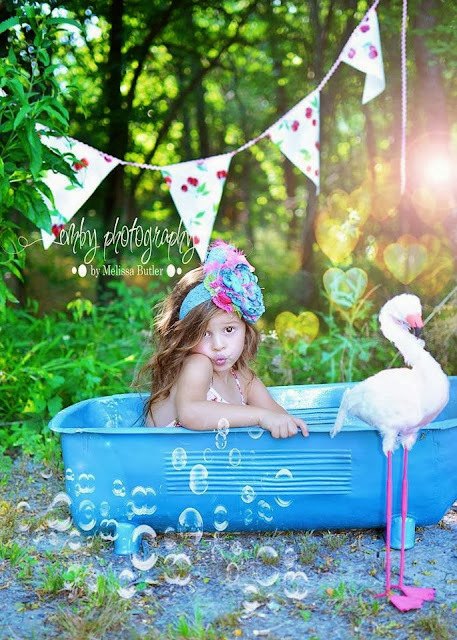 Little Pink Carousel GIVEAWAY HERE! Kiwi and Kiki GIVEAWAY HERE! 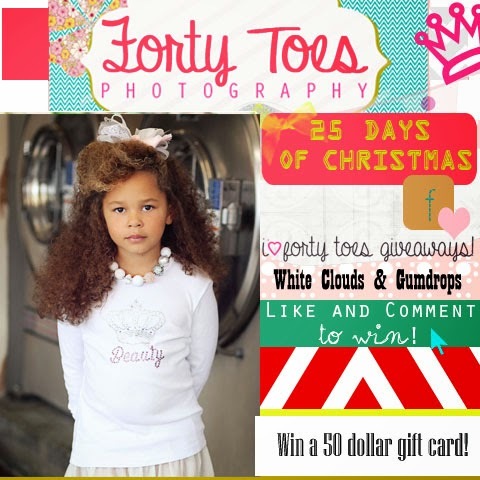 White Clouds and Gumdrops GIVEAWAY HERE!